First and foremost, you get access to as much experience about cycling as you could hope to want. Whether that experience has been gained over years of riding, or whether it is the latest competition route/bike innovation etc., there will be someone in the club who will know the answer. You can get advice on the right sort of bike to buy, the best routes to ride, where the best coffee shops are, the way to get into racing and peripheral pursuits such as how to go about photographing cycling well. 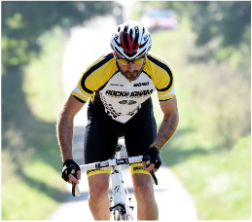 Whether you want to ride for fun in the sun, or competitively, joining Rockingham Forest Wheelers gives you a group that will enable and support you in achieving your goals. We have weekly meetings for social rides all year round, time trial events in the summer and training rides in the winter. 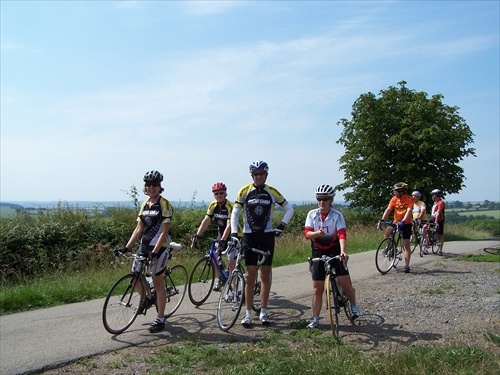 We also arrange groups that travel overseas to cycle or join in challenge events as a group. 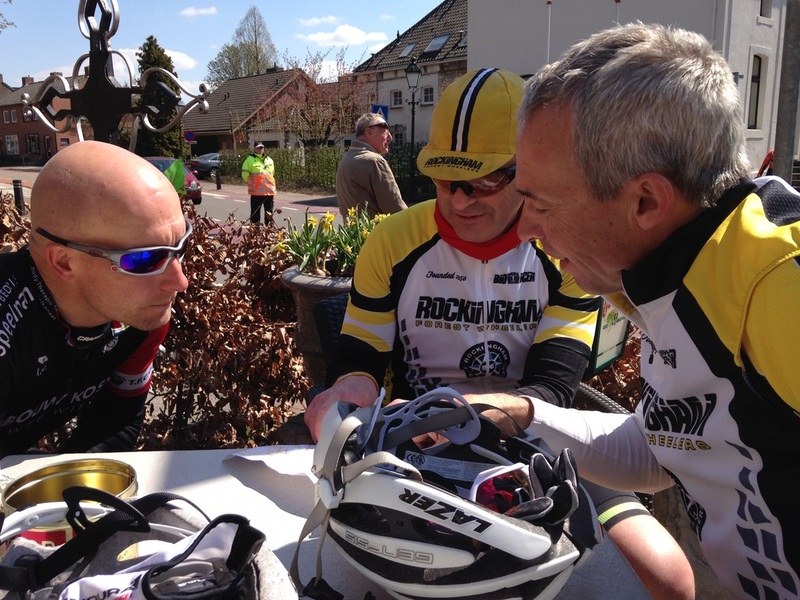 Last year we combined the two and a group entered the Amstel Gold sportive in the SE Netherlands. ​Before you join up, feel free to join our social Sunday morning rides to get to know us. Most cyclists want to develop towards a goal, whether that is a formal competitive achievement, or a personal level of fitness/weight target. 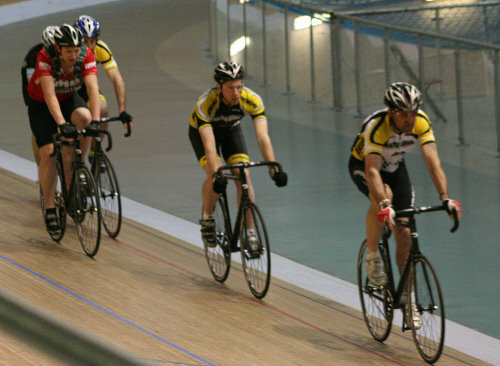 Being a part of the Rockingham Forest Wheelers makes achieving that goal much easier. For personal goals, a regular opportunity to ride at around the speed you want to is often a big motivator to 'just do it', rather than thinking about it. For competitive goals, being a part of a club like the Rocko gives you people who you can compare yourself against and measure improvement, as well as great support in all your competition entries. And don't forget no 1. above; we have years of experience in racing to draw on. you'll get the chance to wear some of our splendid kit at a reduced rate, as long as you buy it in your first year of membership. That way you will feel part of the team from early on, and don't forget to ask about what size is best for you (I ended up wearing two sizes down from where I started off). Click HERE to see what our kit looks like. Because RFW are affiliated, you can get money off your first year's personal membership of British Cycling. Being a member of BC gives certain insurances and discounts.